Please email Dawn at DawnRabey@live.ca if you would like to be informed! Additional perk! 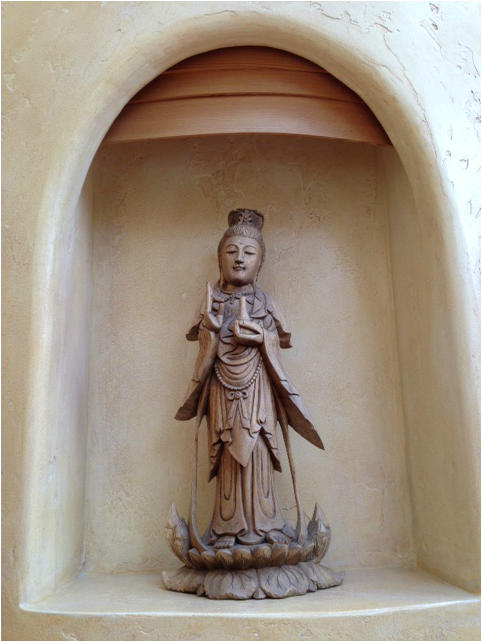 Yoga Teachers receive 15-20 CE Contact Hours for Yoga Alliance Continuing Education requirements. 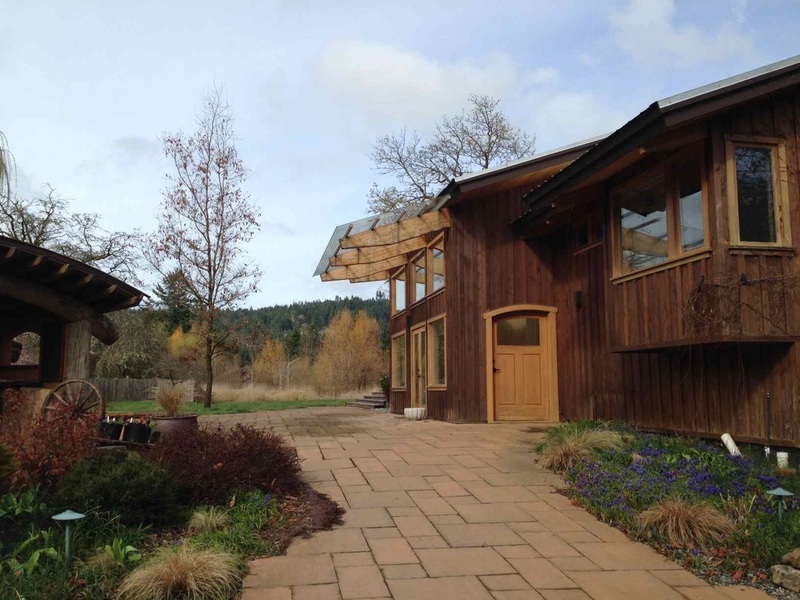 This 3-night/4-day Kundalini Yoga Retreat will be held at the beautiful Stowel Lake Farm on Salt Spring Island, a short ferry ride from both Victoria and Vancouver BC, Canada. Gift yourself this Kundalini Yoga Retreat to relax, restore, and rejuvenate! Deepen your connection with your Sat Guru - your Inner Wisdom - through the effective technology of Kundalini Yoga. Strengthen your nervous system, balance your glandular system, and harmonize your Chakras and Ten Light Bodies of Consciousness through the Kriyas, Mantras, and Pranayama Meditations. Come meet other like-minded Souls on a similar path of Self Awareness, Spiritual Development, and Adventures in Expanded Consciousness! Learn more about the practices of Kundalini Yoga through direct experience. Beginners to Advanced practitioners are welcome - Kundalini Yoga meets you where you are at, and your facilitator is skilled at teaching all levels effectively and safely. (Teaching Kundalini Yoga at the "Create a Life You Love Retreat"
*** After Lunch on Saturday and Sunday there is open time until 4:00 where you may want to hike, visit the SaltSpring Market, explore the Island, kayak, have some bodywork done, or simply rest. 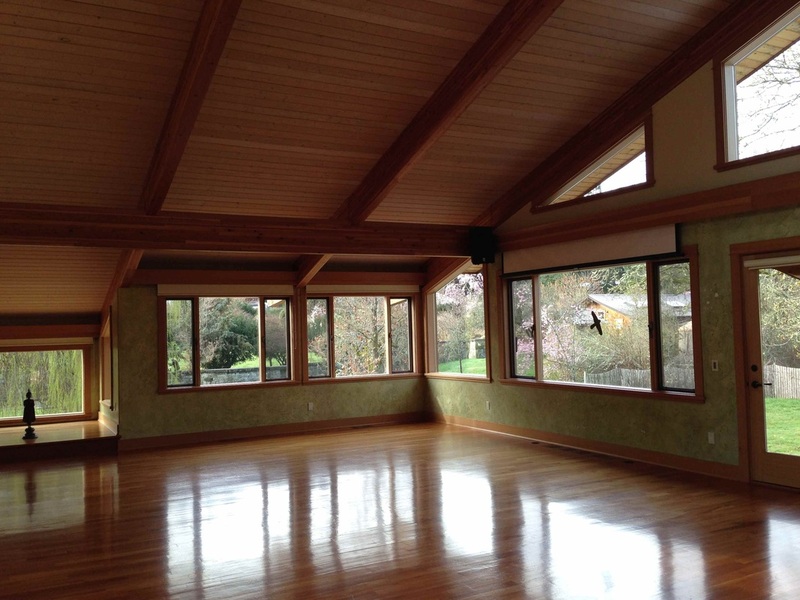 Our lovely yoga studio for the retreat. Dawn Rabey, PhD, E-RYT500 is a Psychotherapist and Counsellor in Private Practice who focuses on spiritual development, soul attunement, and the release of habitual patterns that mask the expression of Self. Her psychological training is in both western and eastern models, including Transpersonal, Narrative, Relational, Somatic, and Depth Psychologies. A teacher and practitioner of Yoga since 1998, Dawn offers the transformational practices of Kundalini Yoga to help navigate through anxiety, depression, addiction, emotional overwhelm, trauma, life transitions, and spiritual development and integration. She has trained primarily in Tantra, Hatha, and Kundalini Yoga. Vegetarian and mostly Organic Local Meals (Friday Dinner - Monday Lunch inclusive). Please let me know upon registration of any special dietary requests. One 60-minute Thai Massage or Bodywork Session by our special guest and on-site practitioners. 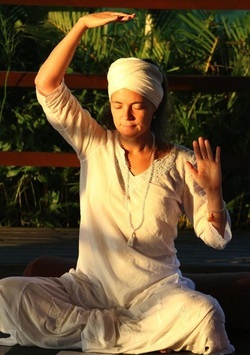 20 hours of practice and teachings of the Science and Technology of Kundalini Yoga as taught by Yogi Bhajan - undiluted and transmitted through the Golden Chain - led by your facilitator, Dawn Rabey, with 15 years of experience, practice, and training in this tradition. * Register with a friend and each receive $50.00 off. Total Amount due on registration (taxes are already included). Payment-plan option: 50% due on registration, and remainder due two weeks before retreat. If you are registering within two weeks before the retreat, the total amount is due on registration. If you have any questions, do not hesitate to ask through the form on the right! I look forward to you joining what will be an Inspirational, Relaxing, Soulful, Inclusive, Fun, Nurturing, & Consciousness-Altering Kundalini Yoga Retreat!